EFT Systems are an experienced installer and maintainer of all types of Automatic Doors. An effective Automatic Door system is a core requirement for the security of a multi-occupied building. This might be a commercial building where for security reasons the control of visitors is a key security requirement. 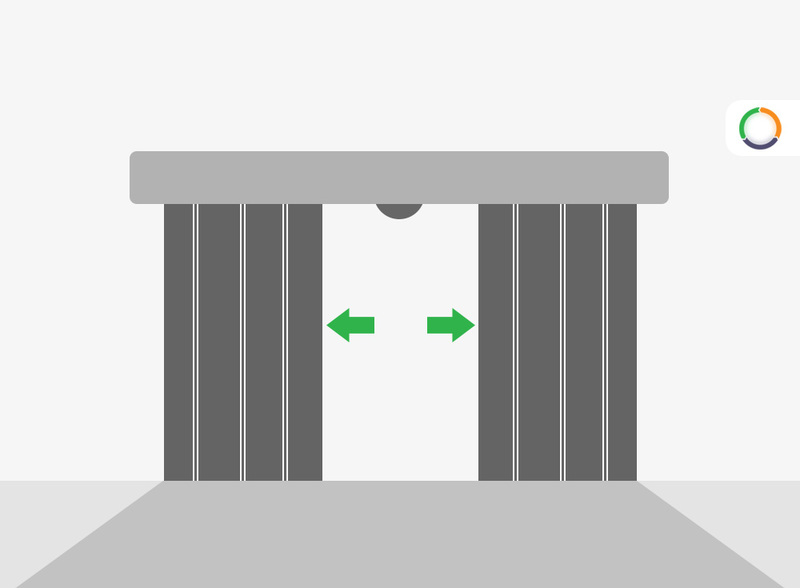 Automatic doors might include sliding, swing, folding and revolving. 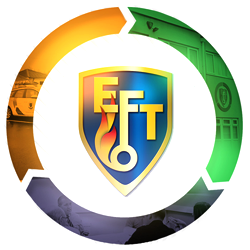 EFT Systems offers standards of safety, quality, reliability and after-sales service as an assurance to both specifiers and users.